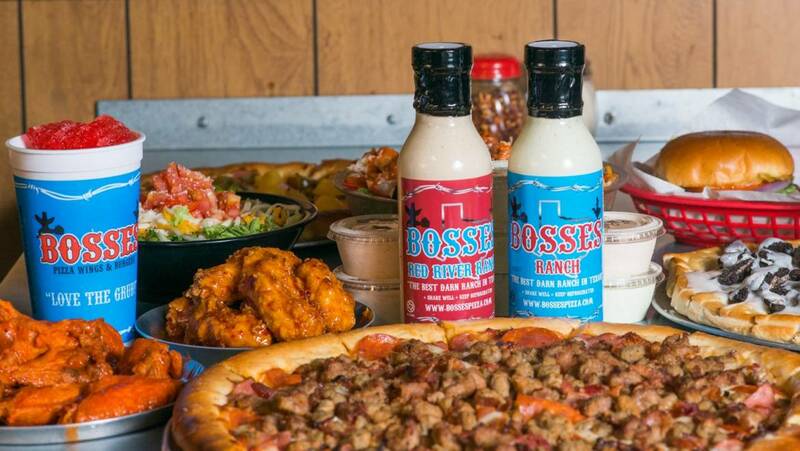 Since Bosses opened in 2004, our Bosses Ranch Dressing has been somewhat of a cornerstone of the business. Around a year after opening, Bosses Red River Ranch was created by the Boss Man to give his food a little kick. Our ranch dressing is made in house daily with real Buttermilk and Mayo. The blend of spices are our own secret recipes that have taken years to perfect. Recently, Bosses Ranch and Red River Ranch Dressing advanced all the way to the finals in the HEB Quest for Texas Best competition. It was a great opportunity for Bosses and it was a pleasure working with a great company like HEB. We hope to be on their shelves one day! 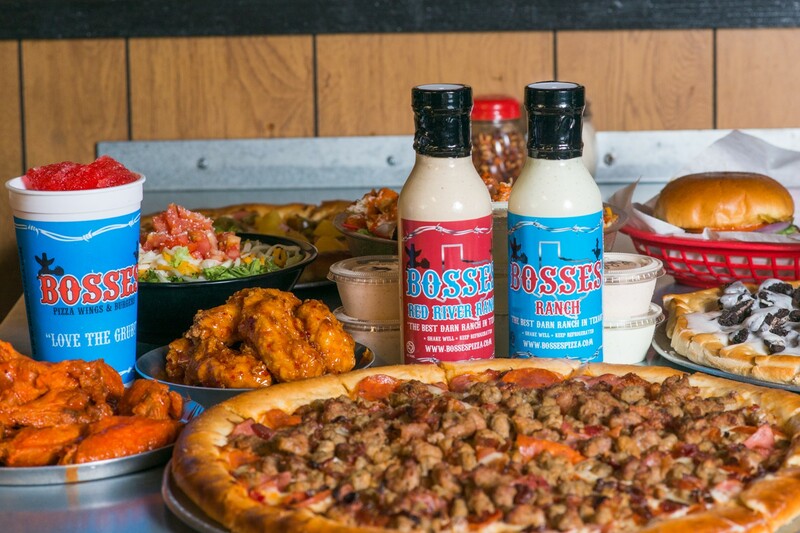 Next time you come in a Bosses Pizza location be sure and order a Ranch and a Red River Ranch and tell us what you think. You’ll be hooked! If you start selling the River Ranch in a bottle please let me know. I will be the first one in line!!! Soooooo goood! !